While Absolute Ripper’s potential as a sprinter is undeniable, few realise the locally born and bred mare’s pedigree is strong too. 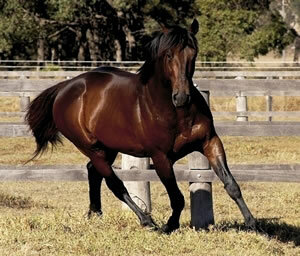 She came from Matilby’s Magic by the renowned Mosayter, a stallion thoroughbred breeding guru Brian Russell once labelled “the best bred sire to ever stand in the central west”. “I think [Absolute Ripper’s] picked up a bit of her mother’s pace and her father’s strength,” Smith said. 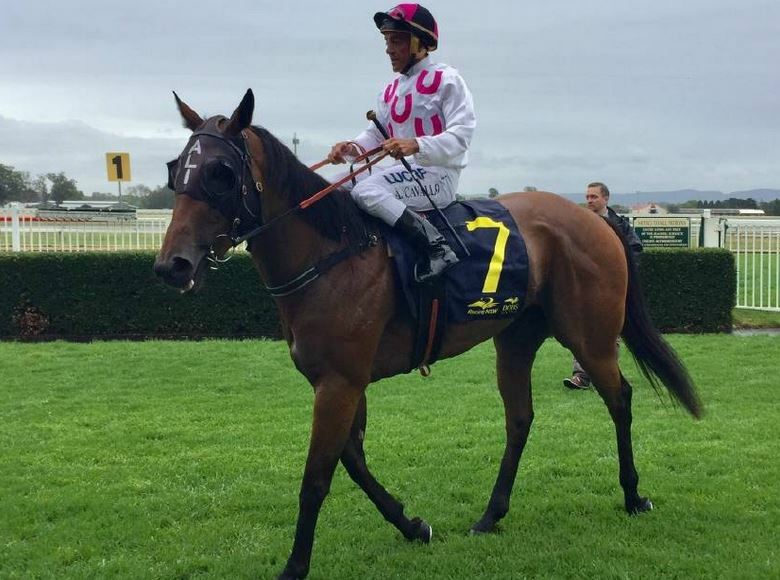 Alison Smith’s four-year-old bay mare Absolute Ripper had already begun forging a reputation as one of the best sprinters in the region prior to Wednesday’s meet at Hawkesbury and her comfortable victory in the third has done nothing but enhance that standing. Absolute Ripper cruised to a win in the $30,000 Goodfellow Sports Class 2 Handicap (1000m), leading from start to finish, much like the other two wins in her short career so far. With Anthony Cavallo on board as usual, Absolute Ripper ($2.50) jumped reasonably well from barrier one and kicked through to be a clear leader by two-and-a-half lengths around the bend. Tickling ($3.20) and Summer’s Bird ($10), trained by Kim Waugh and Nick Mitchell respectively, loomed in the late stages down the straight but Cavallo gave Absolute Ripper one final kick to salute by a length-and-a-half. “She didn’t jump as well as she did [in November] in Orange … I was a bit worried she might not have the fitness there, she threw a couple curve balls into her work in the lead-up,” Smith said. “But she had a fair bit of residual fitness there … she hits the line hard and has a pretty high cruising speed. She’s turning into a good sprinter, we’re not really sure how far she could go though. 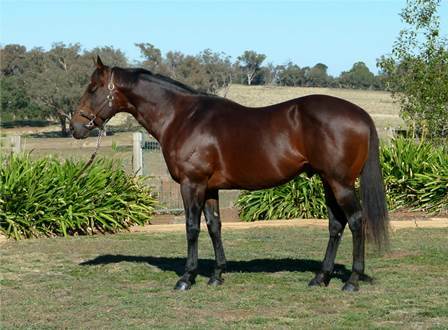 Bought from Western Australia by Panuara’s – between Orange and Cowra – Argyle Thoroughbreds, Mosayter raced in the USA and England before being put to out to stud. Argyle bought the stallion in 2012, just prior to him having his first Group 1 winner in Mr Moet. Absolute Ripper is one of four Mosayter progenies Smith has in her stables, while fellow Orange trainer Brad Draper is carrying a Mosayter mare in Eva Jean, which won at Towac Park last start. 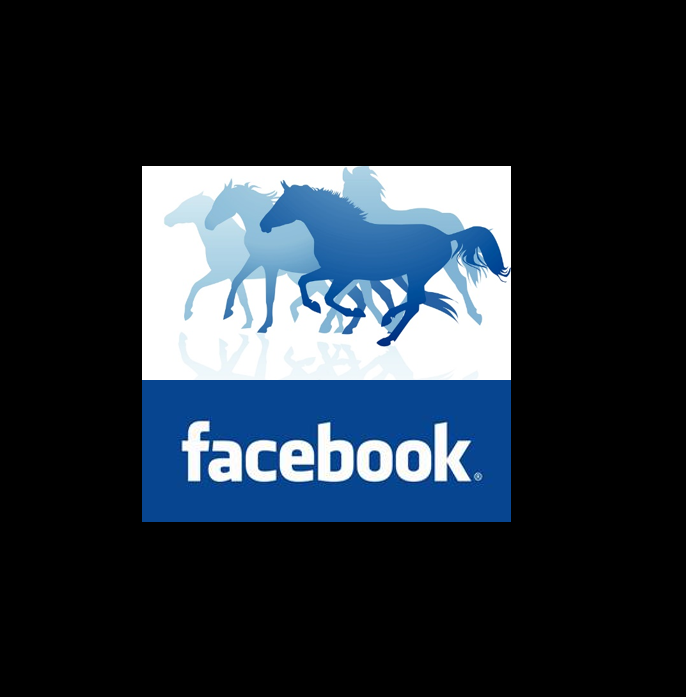 Another’s of Draper’s charges, Yu Jin, will turn out at Bathurst on Friday, as will Smith’s five-year-old bay mare – another Mosayter progeny – and seven-year-old bay mare Dream Empress. Lee Van Den Bos also has a runner in Diamond Costa. Dream Empress is backing up from a strong win in Parkes last week, but Smith said the mare will be up against the odds in a hot Lithgow Furniture and Bedding Bill Aspros Cup Showcase (1200m) field. “She’s backing up in short time so it’ll be tough for her, it’s a pretty hot field so I’m not sure how she’ll go but she won well in Parkes,” Smith said.